Tree lopping is the cutting of tree branches to stubs, or side branches, that are not strong enough or large enough to assume the terminal role. 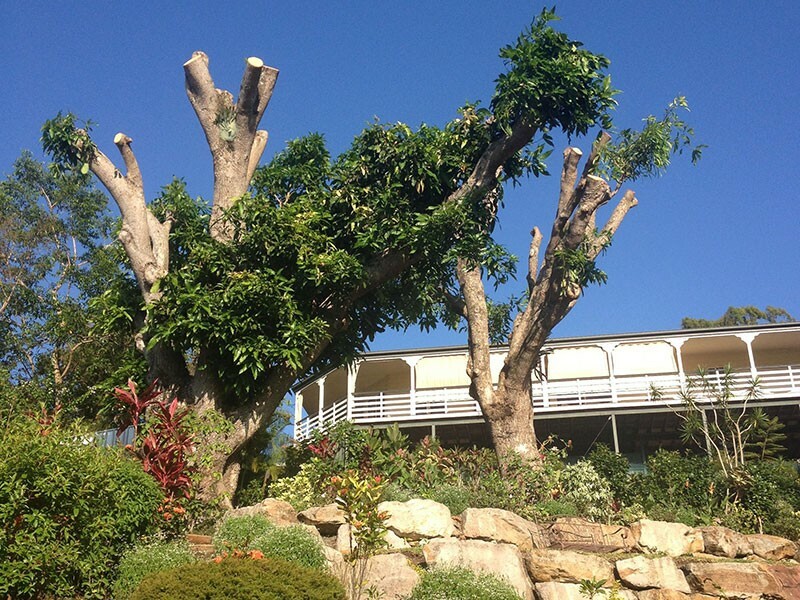 Tree lopping is usually performed to reduce the size of the tree because often, homeowners feel that the tree has become too large for it’s position and has become a hazard. However lopping can make a tree more hazardous in the long term and can be very harmful to the health of the tree. Branch Creek Tree Services will assess your tree’s needs, to offer the best possible solution for the homeowner’s peace of mind, and for the health of your trees. In most cases, a maintenance schedule for regular tree pruning may be all that is required, but in some situations, complete removal of the tree may be suggested.